In January we were visited twice by students in ARST 550: Management of audio-visual and non-textual archives from the School of Library, Archival and Information Studies. 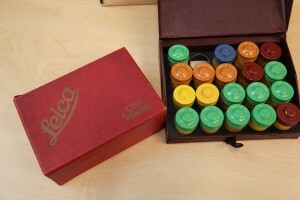 This class focuses on the management of a variety of types of material, but they came to Rare Books and Special Collections particularly to work with photographic archives. RBSC collects photographs in a variety of manners: they are often included in fonds or collections with other types of material, or we occasionally acquire them as single items. As for any type of material, the focus of our photographic archives is mainly British Columbia, but it also spills over into neighbouring provinces or states when the photographs are in the context of a mainly-B.C. collection. We collect photographs in all mediums, from lantern slides to negatives to prints. 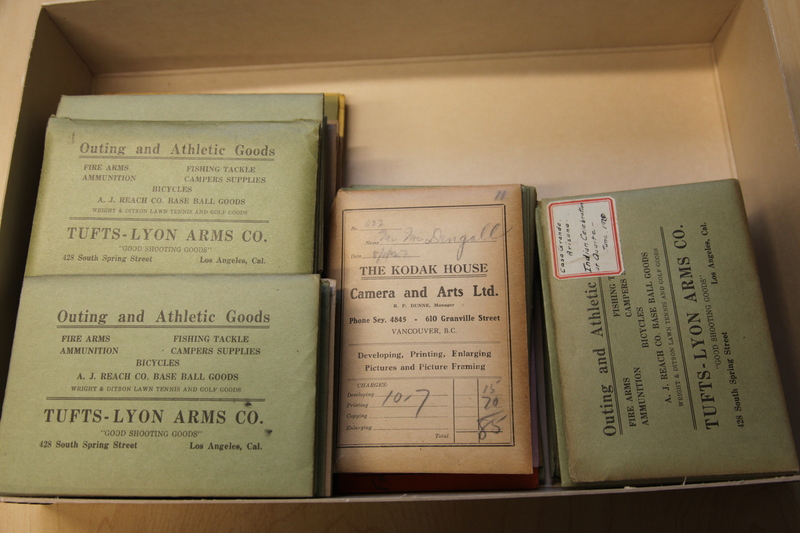 The task at hand for the students in ARST550 was to appraise and in some cases accession photographs from our backlog. In all cases, we had very little provenance information or contextualizing data for the students to work with. In short, the photographs were a mystery. They did an excellent job of inspecting the photographs for their physical condition and content, and made recommendations about whether they should be added to our photograph collections. We found a really charming photograph album originating from a family called the Kidds. 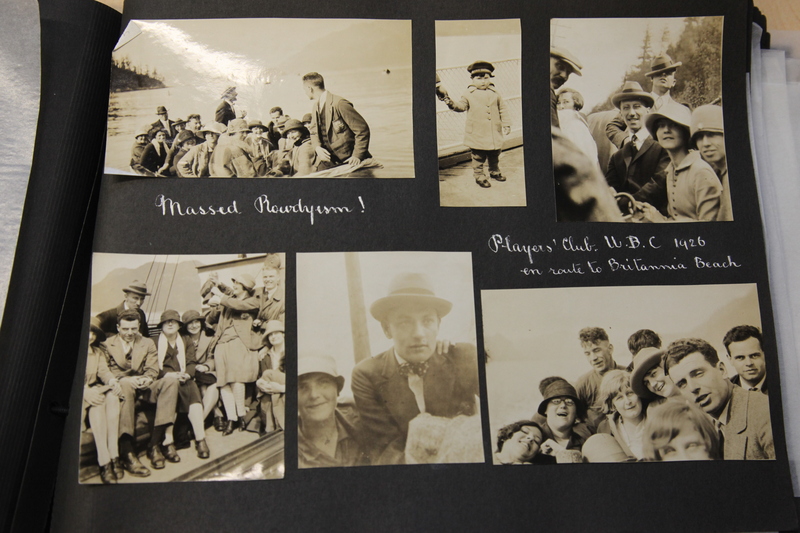 They appear to have been involved with the UBC Players club, and there are also photographs depicting Crescent Beach, mountaineering, and businesses such as Overwaitea Food. 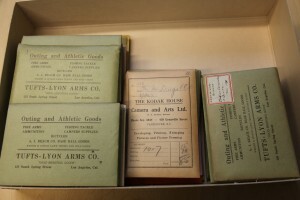 The album dates from 1924 to 1926. 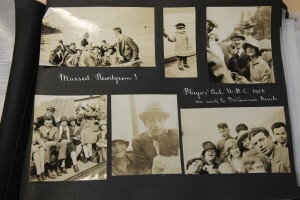 The photos shown below show a Players Club trip to Britannia Beach. Our thanks to the students for their excellent work, and to Prof. Jessica Bushey for coordinating the visits! For more information on searching our photograph collections, please consult our Historical Photographs research guide.